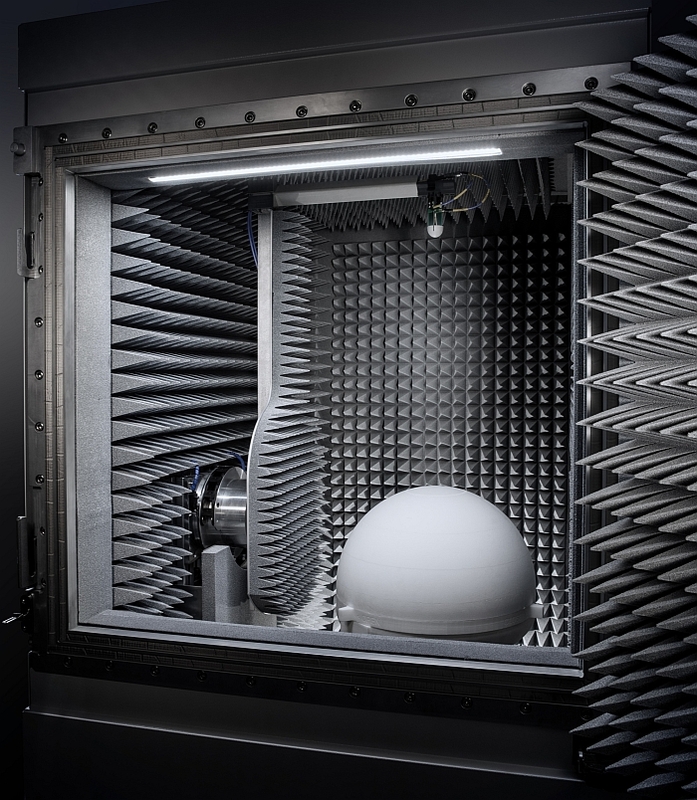 Rohde & Schwarz offers a solution that allows RF measurements of antenna characteristics over a temperature range from -20 °C to +85 °C. 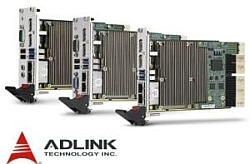 The R&S ATS-TEMP option is aimed in particular at 5G communication equipment test applications developed by manufacturers of electronic chips and mobile telephony devices as well as antenna designers. 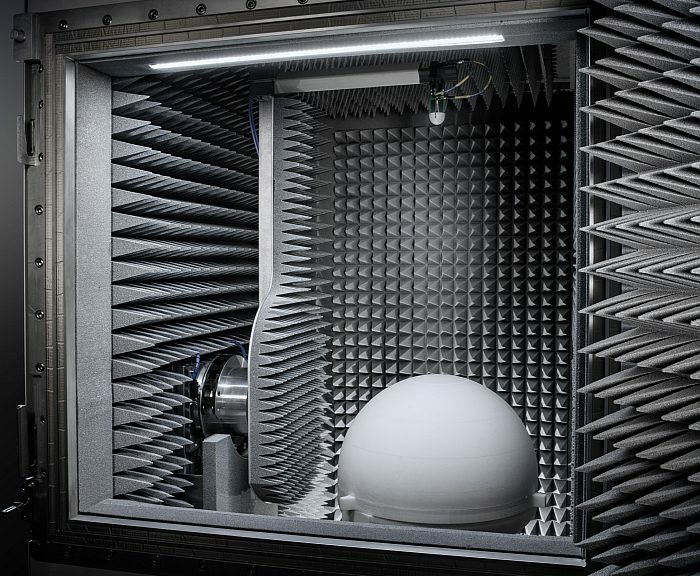 With the R&S ATS-TEMP climate option used with the R&S ATS1000 antenna test system, it is possible to combine RF tests in anechoic chamber (OTA for Over The Air) and climate chamber in a single operation. The diagnosis of the thermal effects of equipment under test (DUT) is important because the performance of electronic circuits and radio communication devices can be affected by temperature variations. Heating or cooling of the devices can affect the RF components and therefore the antenna radiation diagram. The solution combining the R&S ATS1000 antenna test system and the R&S ATS-TEMP option allows the temperature effects to be diagnosed in a single test in addition to the usual OTA tests such as total radiated power (TRP), gain, efficiency and radiation diagram. Integrated into the R&S ATS1000 system, the ATS-TEMP option allows 3D thermal measurements over a temperature range from -20°C to +85°C. This option consists of a Rohacell dome in the shape of a half-sphere, with a permittivity close to that of air. This device has a minimal influence on DUT radiation and an influence amplitude of less than 0.2 dB at 28 GHz. It has been designed to avoid condensation caused by large temperature variations during the test. Depending on the application requirements, an air conditioning system provided by a third party company (Temptronic ThermoStream) will generate the heated or cooled air flow. The R&S ATS-TEMP climate option will be presented by Rohde & Schwarz at the Mobile World Congress in Barcelona from 25 to 28 February 2019. It can be already integrated into an R&S ATS1000 antenna test system or installed in existing R&S ATS1000 systems.